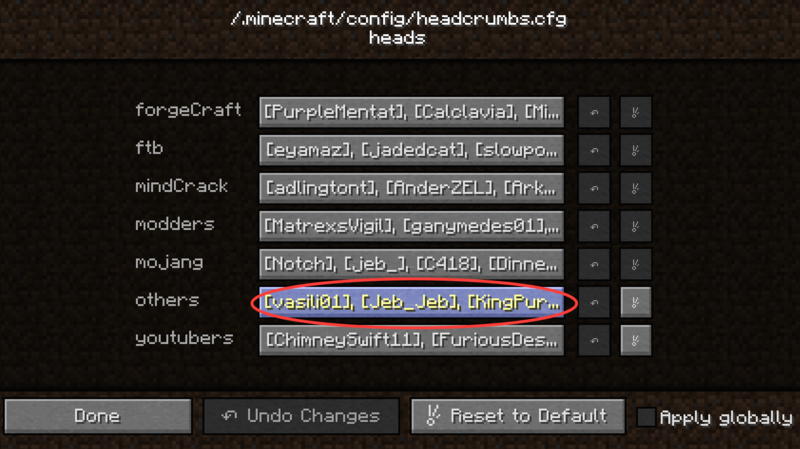 Headcrumbs - Celebrities heads as dungeon loot + heads for all the mobs you can think of! 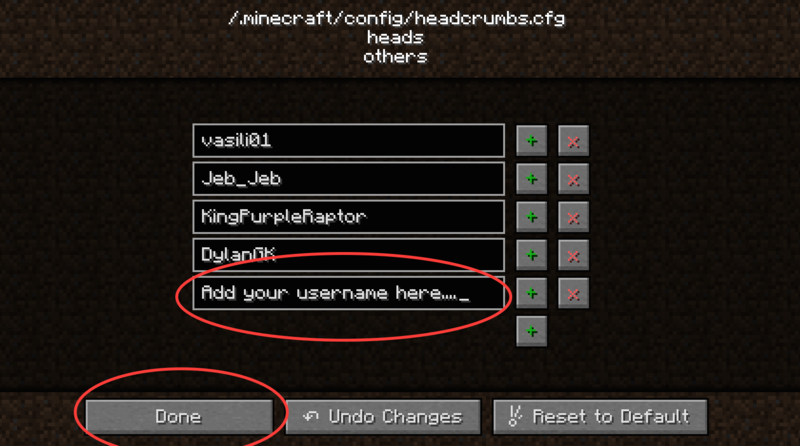 -You can, of course, remove and add names to the celebrities list at any time using the configs! -Heads will drop randomly if you have this mod installed. You can disable this in the configs. 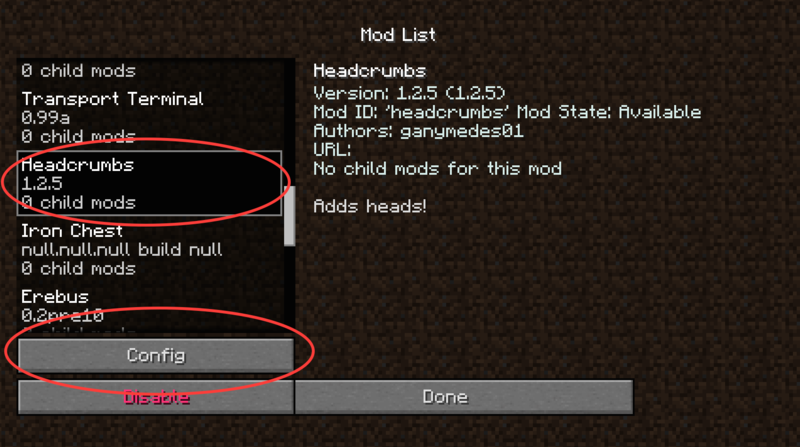 You can also disable only the vanilla head drops and keep the new ones added by this mod. 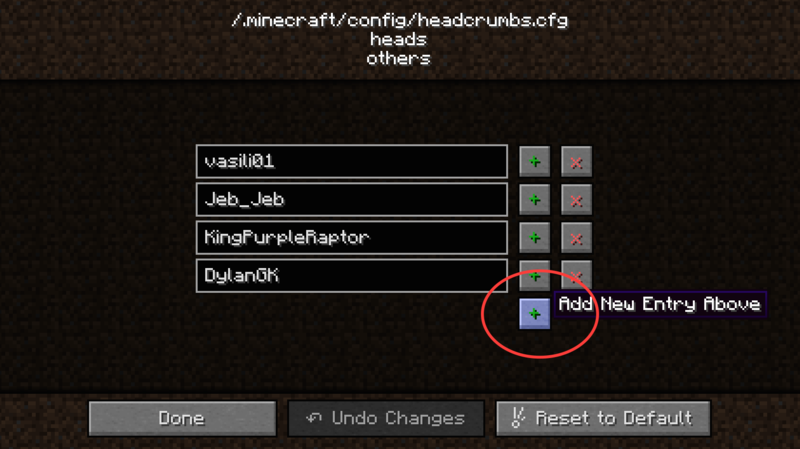 -Heads will also drop off of any entity killed by a charged creeper. I'd recommend turning either this or the random drops off to keep it consistent. Both are on by default. Haha, I like the horse head. Is it possible to wear the heads, but still wear helmets too? Render the head model so we can still wear helmets? This needs WAAAAAY more views. And will you be making heads from more mods as well? 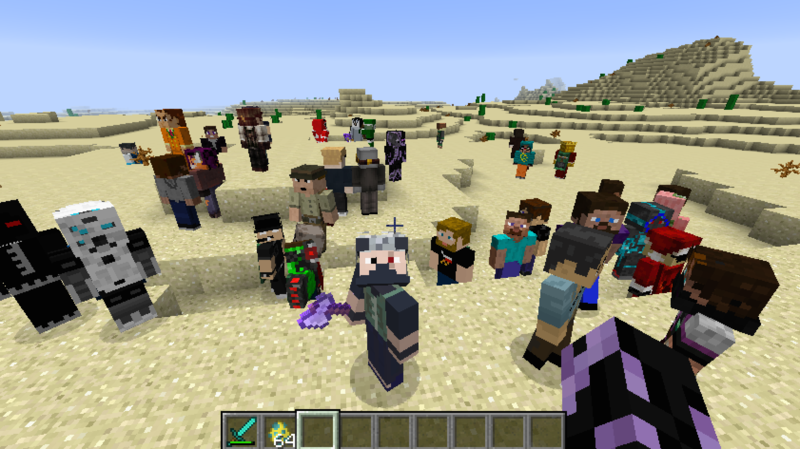 You should make it so any mod that adds new mobs automatically makes those heads appear in this Mod. Another idea: a generated structure, Head Shrine, that has 3 random heads in it. Just thought of a mod you should add head support for: The Dalek Mod by SWD team. No Stampycat and Squidnugget? For shame! What about trying to intergrate with iChun's hat mod? We can still wear helmets that way. this is amazing! it deserves more views. i'll do a mod showcase for it. i'll post it when it's up. 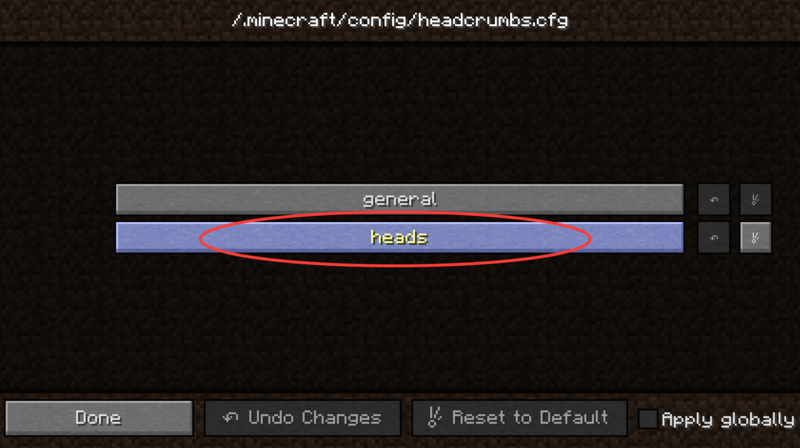 To make this more modpack compatible you could add an option in the config to where the beheading modifier from Tinkers Construct can drop the heads (or at least increase the likelihood of dropping). Update to add Thaumcraft heads and fix a silly bug when using "keepInventory"
Where can i find the config file and how is it called ? 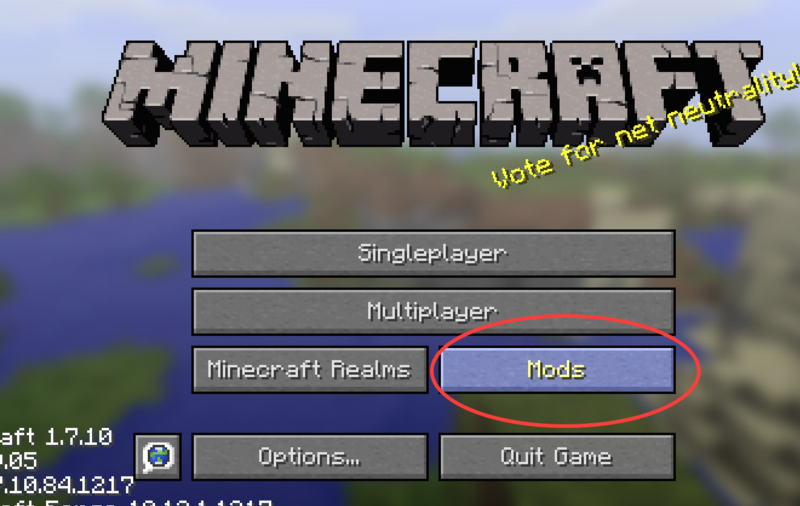 Launch the game, on the main menu click the "Mods" button. That will open a menu showing a list with all the mods you have installed. Find headcrumbs on that list and click it. Hey, I really like your mod - good work! :-) I made a mod review on it. Here is the link!